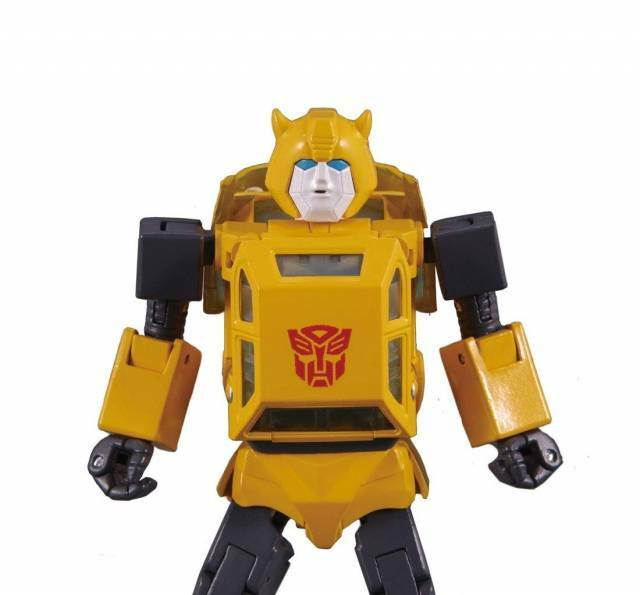 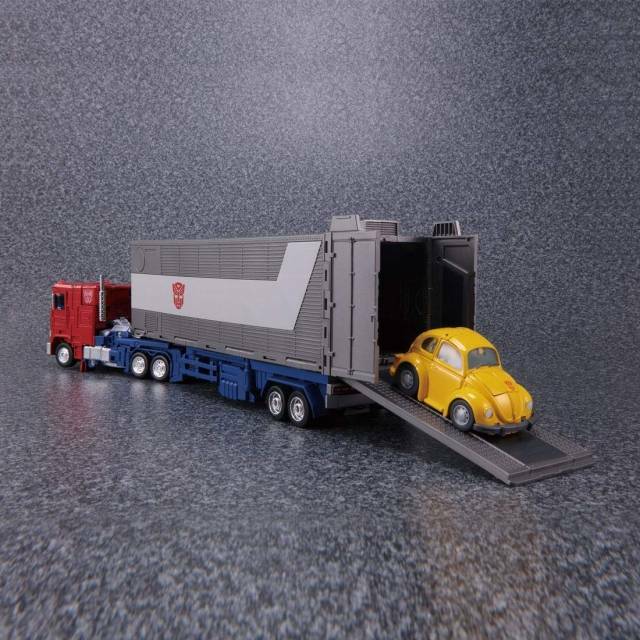 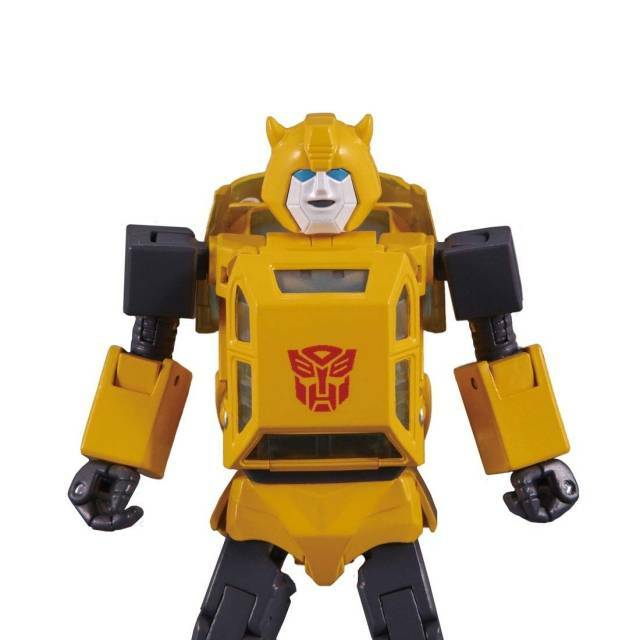 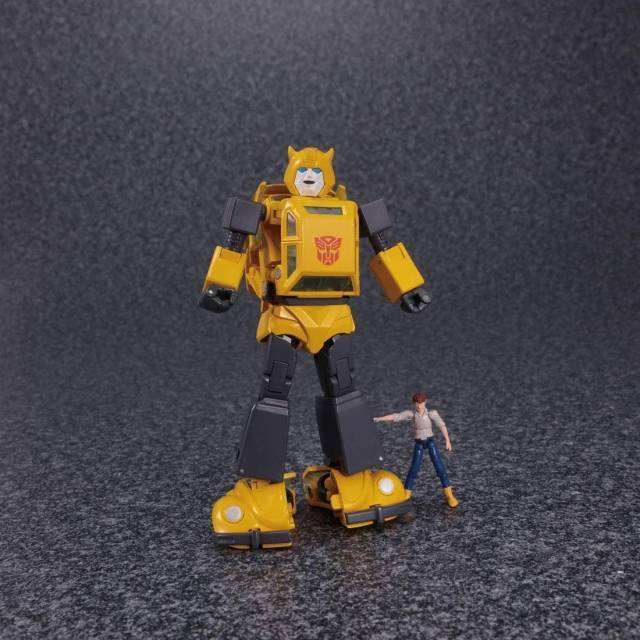 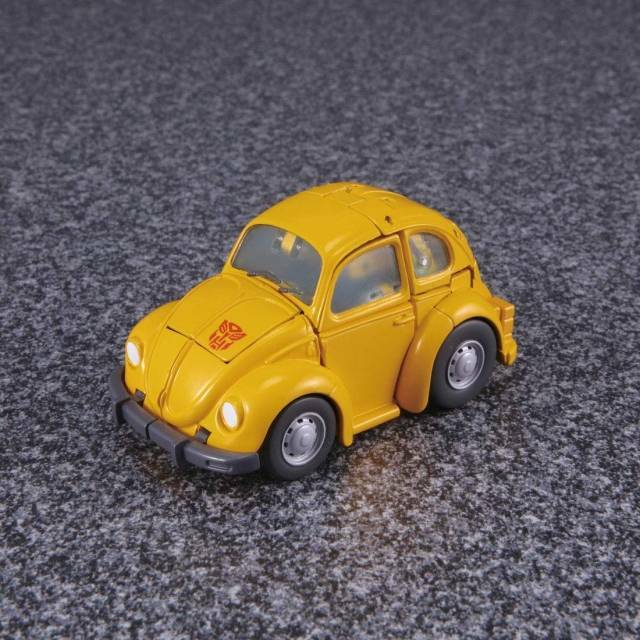 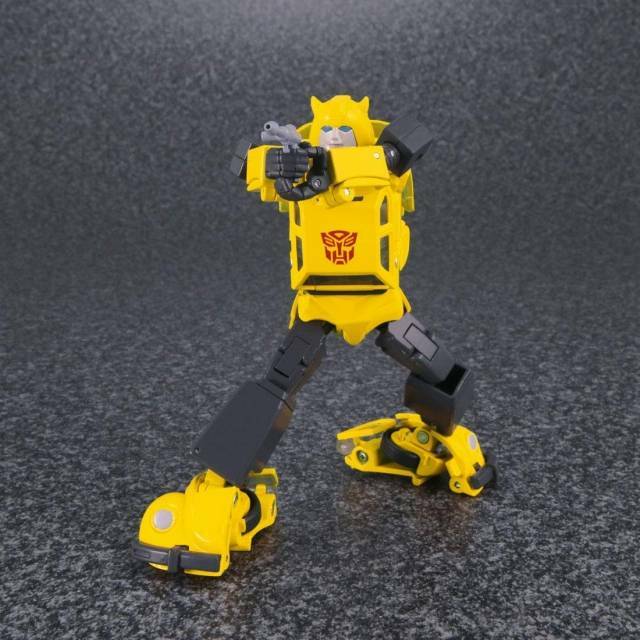 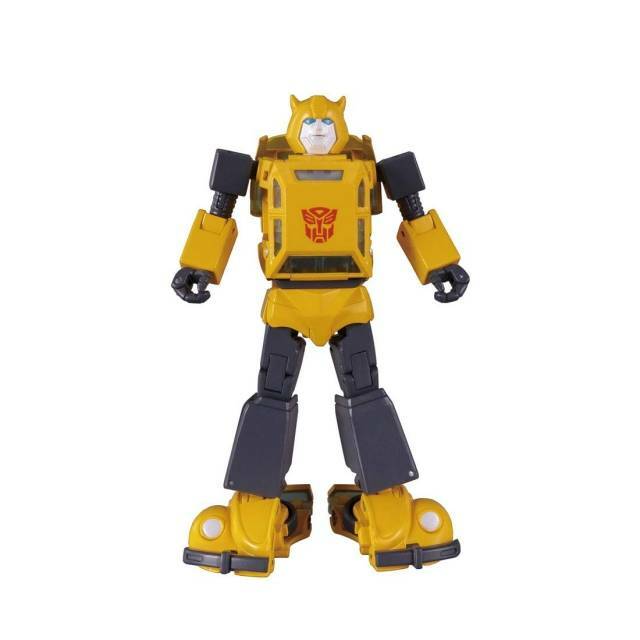 This second generation Transformers Masterpiece MP-45 Bumblebee will be an improved and remastered version of Transformers Masterpiece MP-21 Bumblebee and improves on his already impressive G1 styling! 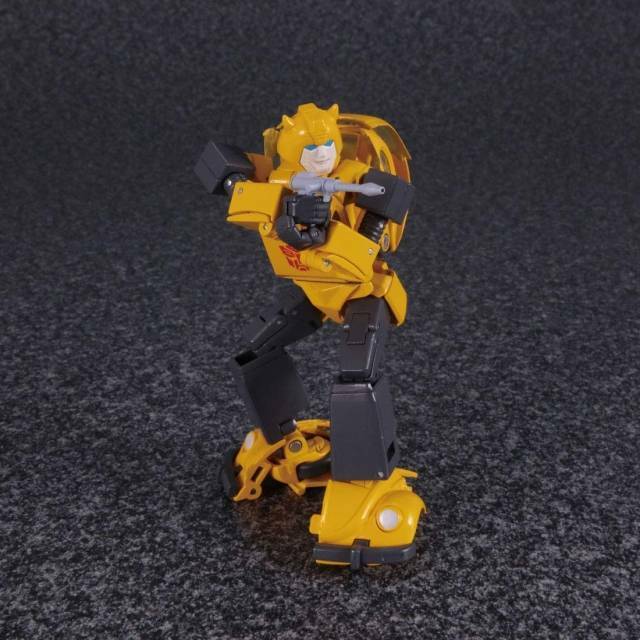 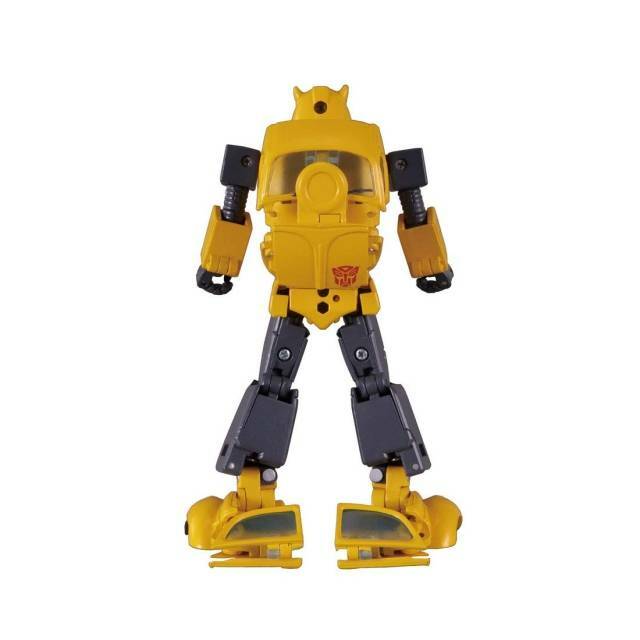 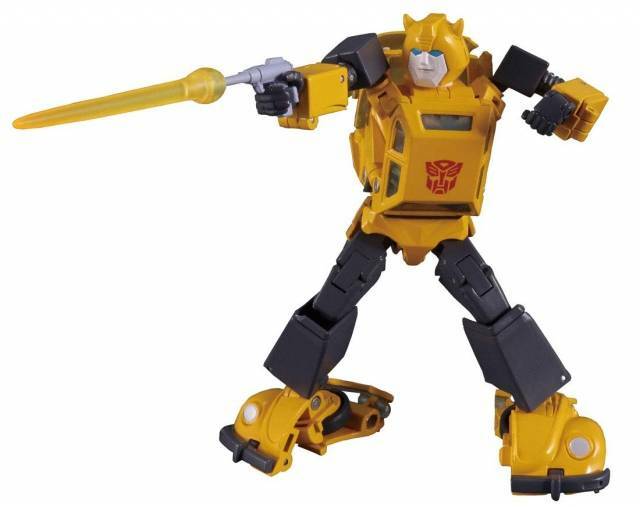 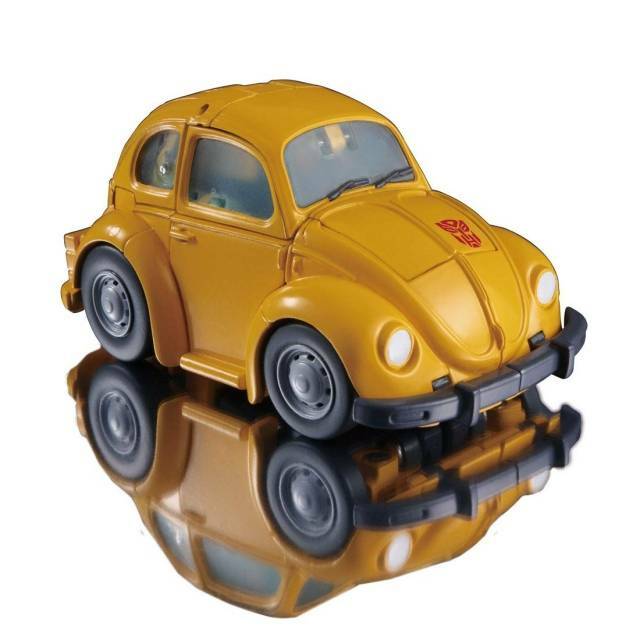 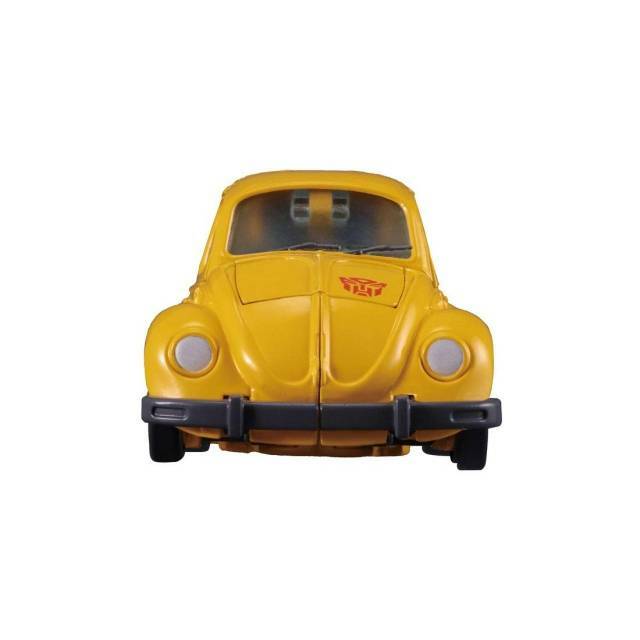 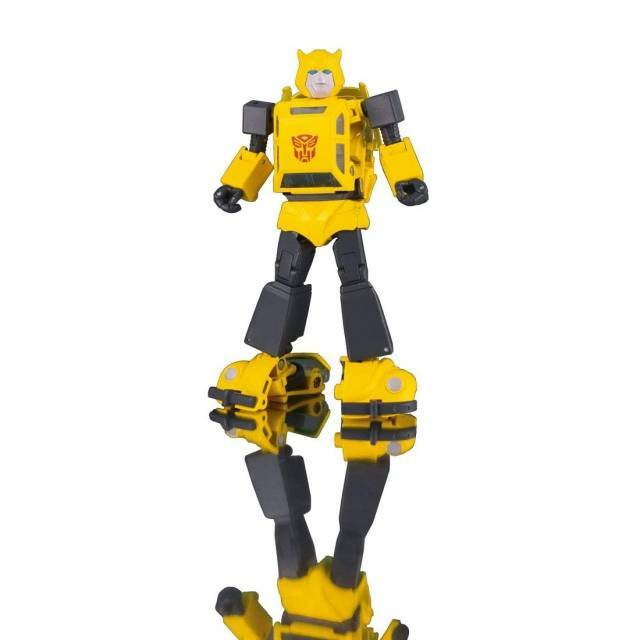 Transformers Masterpiece Bumblebee 2.0 features an improved articulation and posability, including a much more cartoon / anime styled robot and vehicle mode. 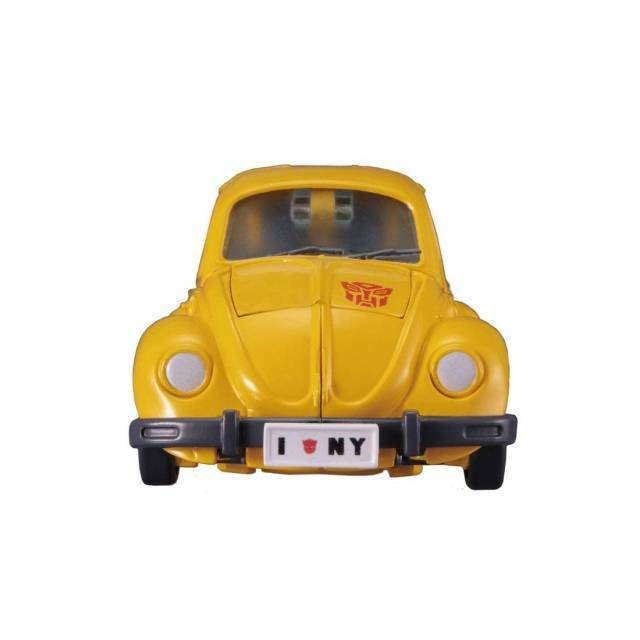 Also includes all the accessories which include a Spike figure, 2 face swaps, "I Love NY" license plate and energy effect. 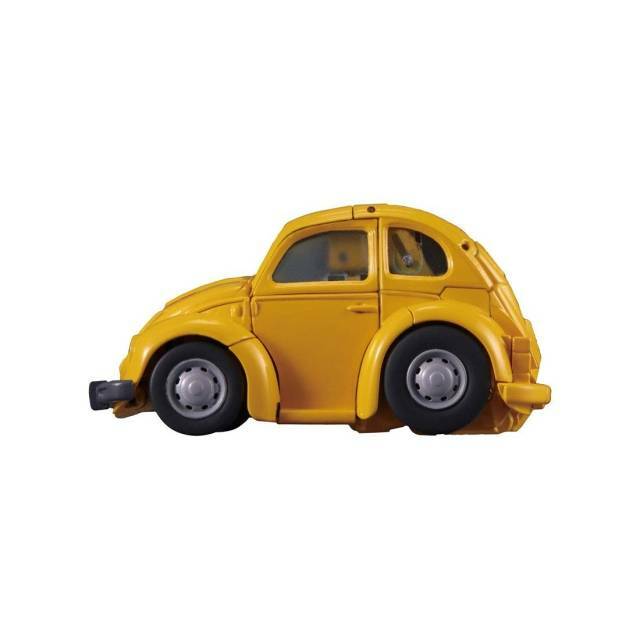 Best of all doors open and Spike Witwicky mini-figure can fit in the drivers seat!